Shuback Farms is a family owned business with over 45 years of experience. 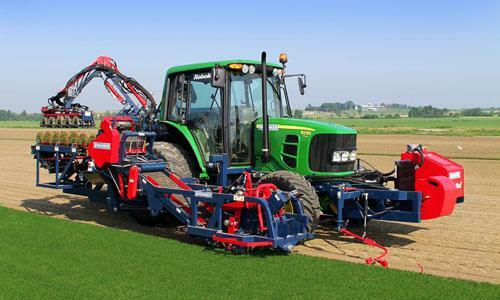 We take pride in providing the highest quality turfgrass in our area. Our staff provides timely deliveries and focus on customer satisfaction that will help you with any landscape, athletic or golf project.